As colder winter weather starts to set into Missouri, our customers in St. Joseph Savannah, Dearborn, and Cameron are on our mind. In particular, the frigid winter weather is known to put the ‘nail in the coffin’ of old batteries. That’s because intense temperatures and wild temperature fluctuations are the greatest threat to automotive batteries. That makes just living in our region a tremendous threat to the life of your battery because the intense heat of summer combined with the icy winter weather can wreak havoc on automotive batteries. 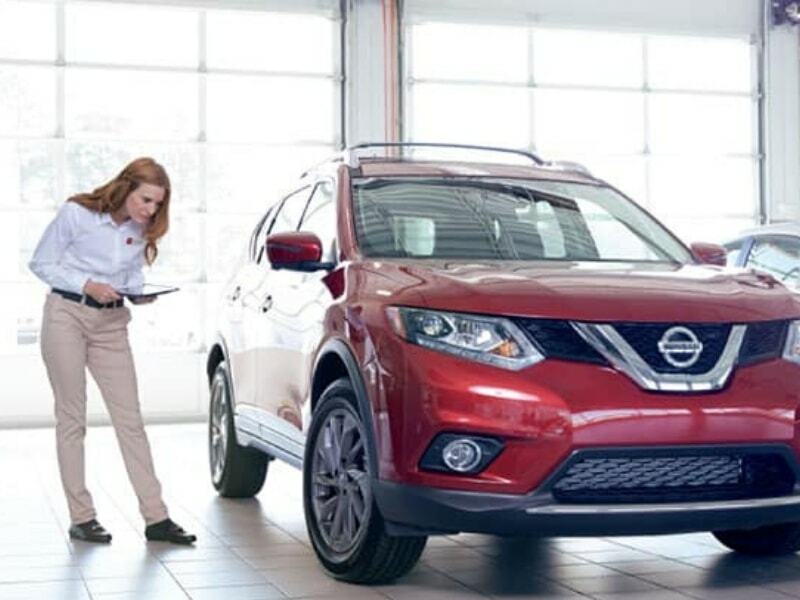 Prevent getting left stranded with an old battery that won’t turn your engine over with a Nissan Battery Performance Testing Service. If your battery is still good and strong, you gain peace of mind knowing that your battery will work properly when you need it. If your battery is losing performance, a battery replacement is both convenient and price conscious at Rolling Hills Nissan. 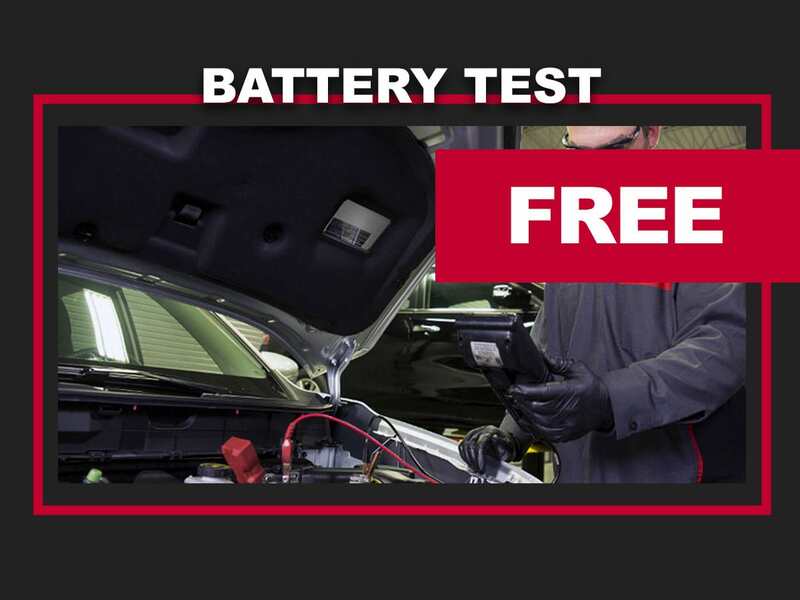 If you have any of these warning signs that your battery is becoming faulty or is dead, you will need to get a Nissan battery performance testing service quickly. 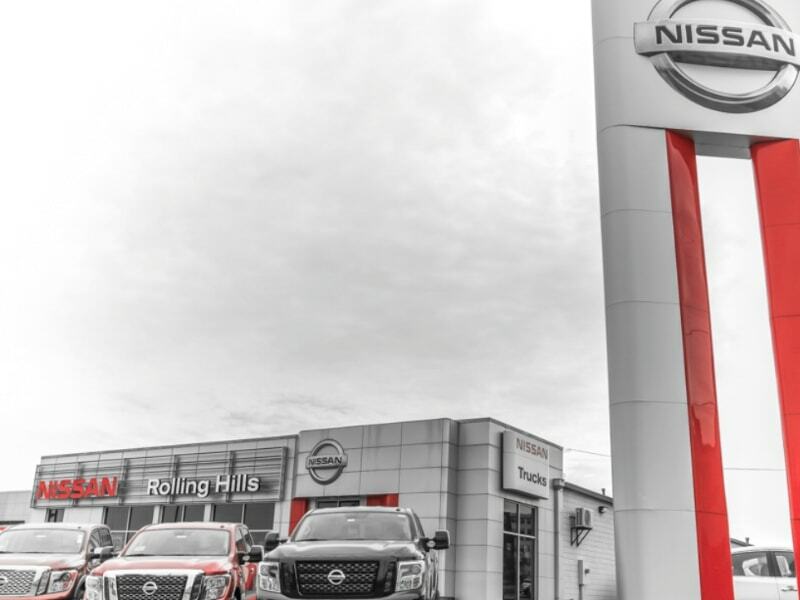 At Rolling Hills Nissan, we can provide you with a battery performance test quickly and conveniently by simply stopping into our service center for a quick test. 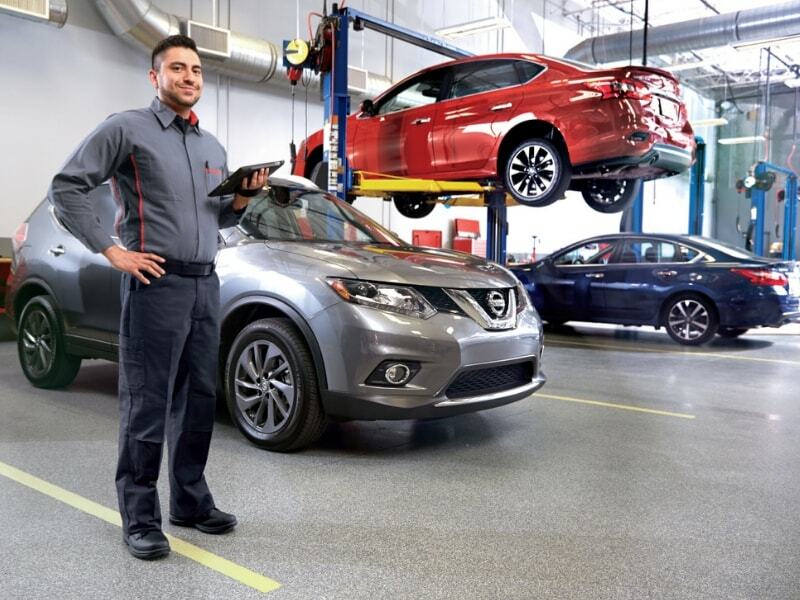 What does a Nissan Battery Performance Testing Service Include? Nissan battery performance testing service provides you with a precision diagnosis of your battery's performance. 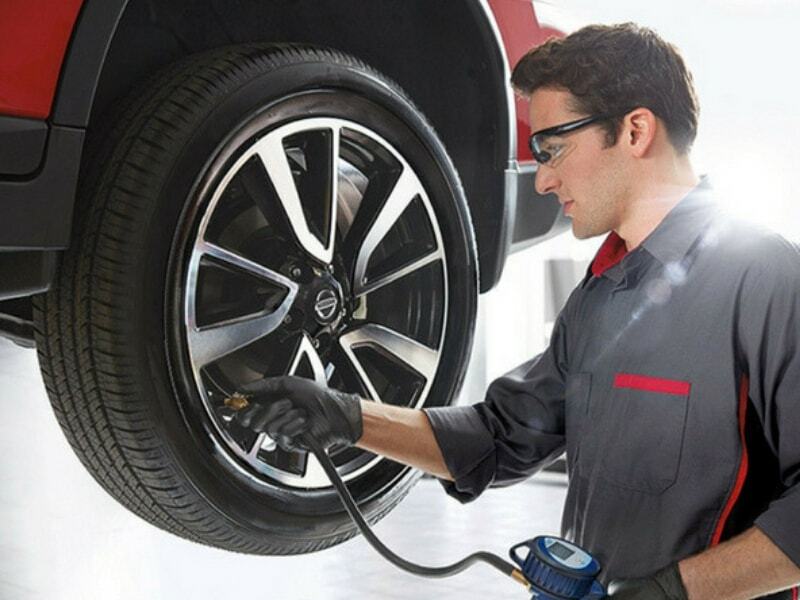 Testing your Nissan battery's performance requires an expert technician with access to special diagnostic tools. A certified technician will use a voltmeter to measure the voltage exiting your battery to ensure it is strong enough for your vehicle. More often than not, when an automotive battery starts to wear out, it will send a weak charge that is detected by the voltmeter. That's when we know you need to replace your old battery with a genuine Nissan approved battery.